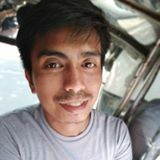 @hyundaimb_eugine is on Carousell - Follow to stay updated! 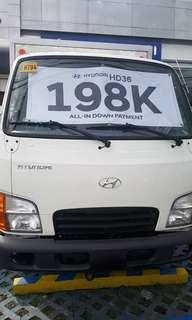 Brand new hyundai HD36 Aluminum van!! For as low as 198,000 all in dp. No hidden charges!!. For more infos and details pls call or text: 09562005745 Our Showroom is located at macapagal ave. Hyundai manila bay.